DYNASTY Poll: Which Character from The Original Series Would You Like to Return in the CW Reboot? 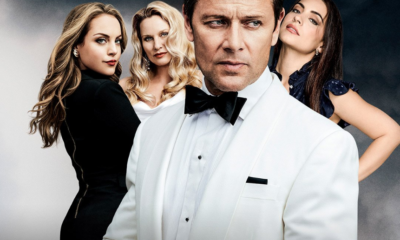 Now that CW’s Dynasty reboot first season finished with a blaze of glory, which character or blast from the past, would you like to see mix it up with the new Carringtons, Colbys, and more? Here are a few options below. Vote and let us know who should come back and stir up even more trouble! Which character from the original series would you like to return in the CW reboot? Nicollette Sheridan To Make Her Dynasty Debut As Alexis Carrington On March 23! 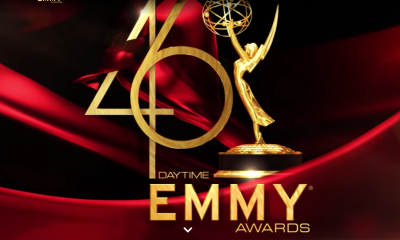 Y&R Poll: Which Man Should Sharon Romantically End Up With? Talk about a major soapy twist the reminds of some of the best and outrageous classics of the genre! Friday’s episode of Dynasty offered up a shocker in an episode aptly titled and an oh-so clever one at that, “How Two-Faced Can You Get?” And, as you watch the installment unfold, you think the “two-faced” in the title is about Fallon (Elizabeth Gilles) and Kirby’s (Maddison Brown) friendship when it comes to a certain man, but that was just the appetizer. This episode served to reveal who is the replacement for Nicollette Sheridan in the key role of Alexis Carrington. As viewers know, Sheridan announced her departure from the series to attend to personal family matters. Dynasty fans last saw Sheridan on the March 22nd episode of the series. Next, Adam tells her to burn the rest of the evidence, and while her back is turned and as she is kneeling in front of the fireplace, Adam pushes her face into the fire. 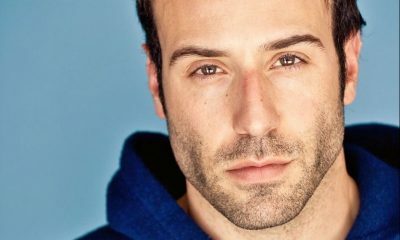 And that sets the stage for the reveal of the new actress set to play Alexis, since Alexis has to undergo extensive plastic surgery to heal her burns, We also note on that episode that Adam poisoned his “other” mother with a fatal overdose of her medication, and apparently that mom was a drug addict. Now on to the final moments of the just aired Friday episode. We cut to a scene where in the hospital, the bandages are being removed from Alexis’ face. And we see her exclaim how youthful she looks! Then, Adam comes by with flowers for his mother, saying he wants to see how she looks. When she turns around it is revealed that the part is now being played by Elizabeth Gilles who also plays Fallon! Adam looks very happy! How twisted! Looks like these two plotted together to bring down the Carringtons; by changing Alexis’ face to Fallon’s? Stay tuned. So, what do you think of Elizabeth Gilles as the new Alexis, now that it looks like Fallon will have a doppelgänger? Share your thoughts via the comment section below. 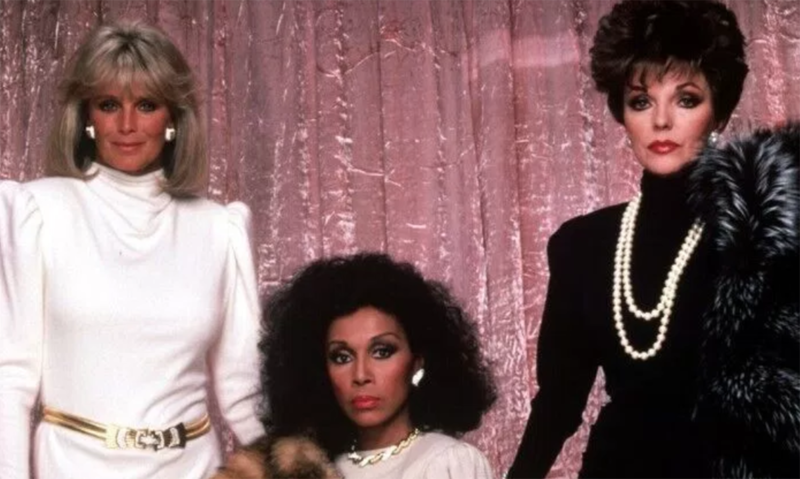 In exciting casting news for Dynasty fans, the series has cast the key role of Dominique Deveraux on the CW reboot of the classic soap. 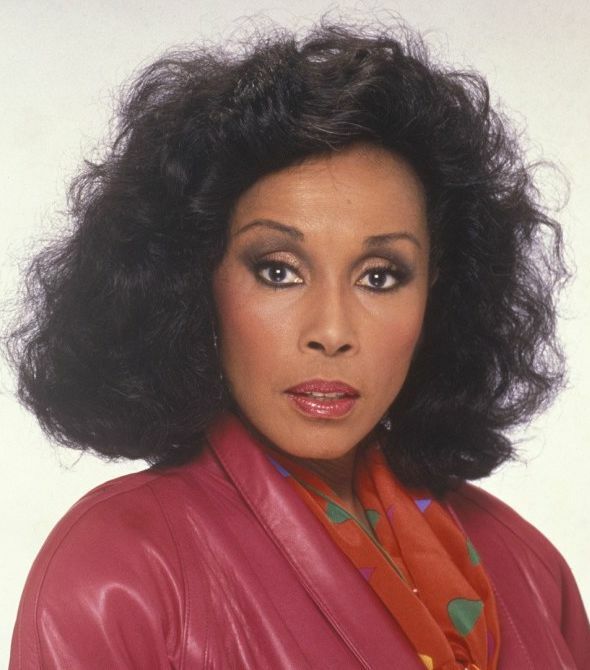 The part was played by Diahann Carroll (pictured below) in the ABC version of the series. Michael Michele known for her run on Queen Sugar as Darlene and on Fox’s Star as Ayanna has landed the promo role. According to TV Line, look for Dominique to appear on-screen before the series ends its current second season. Discussions are already being had if Michael could very well become a series regular for season three. This casting news came at the right tine for Dynasty; hot on the heels of the announcement that Nicollette Sheridan is departing as Alexis Carrington. Dynasty airs Friday nights on the CW at 9PM ET/8 CT. So, what do you think of the casting of Michael Michele as the new Dominique? Comment below. According to TV Line who broke the news; Sheridan will make her final appearance as Alexis in March. Sources are reporting that the role may be recast. With Sheridan’s exit that makes the series third major casting loss with Nathalie Kelly (the original Cristal) and James Macay (Steven) also gone from the series. Meanwhile, this season of Dynasty marches on Friday’s at 8/7 on the CW. The series has been renewed for a third season. So, sad to hear Nicollette is stepping away from Dynasty? If the show were to recast, who now could fill the shoes of Alexis Carrington? Share your thoughts via the comment section below.